iSolution technology allows synchronisation of different types of intelligent iSolution fixtures via either a custom-built iLead DMX-512 controller or in stand-alone mode. iLead (Integrated Lighting System) allows fixtures to be linked and work in synchronisation, regardless of type, including iLead-equipped scanners, moving heads, and colour changers. The iLead controller can also remotely set the DMX addresses of the fixtures. 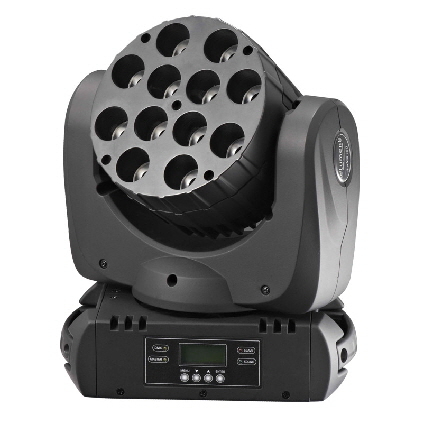 All units are also controllable via any universal DMX-512 controller. Conversely, the iLead controller is a universal DMX-512 controller and can be used with non-iSolution fixtures. Setting and addressing: 4 x 7 segment blue LED display. LED display with on/off setting function. The IM-1200 Wash is a complete and powerful wash-light featuring 22 channels with automatic zoom and frost filters. Remote DMX Addressing lets you set the DMX values remotely from your console. The digital display menu's navigation system is easy to operate with it's menu control wheel. In addition to its colossal output, the IM-1200S has a lot to offer large venues, major productions and rental companies. 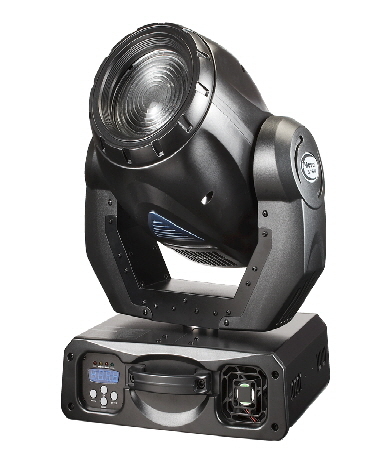 Thanks to the unit's Iris, its beam can be narrowed or widened, providing the versatility to spotlight performers on stage or splash color over a larger area. Easy installation, easy addressing, and easy operation. 6 trapezoid dichroic colours plus white. Rainbow effect in both directions. Independent shutter/ variable speed strobe. High quality lens and dichroic colours. The Kudos series from eLumen8 features 10W quad RGBW LEDs providing exceptional light output and have pixel mapping capabilities. 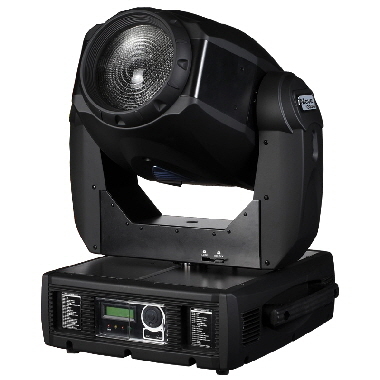 This, combined with lightweight and compact housing makes the Kudos CM120 light effect ideal for installations, rental, DJ and stage applications.